India is undertaking important innovative work related to renewable energy, energy efficiency, sustainable land and ecosystem management. That India has introduced sustainable conservation practices in over 1 million ha of its territory? That 200 small sector tea processing units in South India have adopted energy efficiency measures? Or that mobile technology is helping people become more resilient to climate change in rural areas? India is undertaking important innovative work related to renewable energy, energy efficiency, sustainable land and ecosystem management. In GEF India: Enabling Transformation, a new book by the Ministry of Environment, Forest and Climate Change, you can read about the transformational impact we have achieved together in this vast South Asian country. GEF work in the country will continue with several strategic programs covering energy, agriculture, and biodiversity issues. These involve the public and private sectors, civil society organizations, indigenous peoples, and others in India. India is also a key partner in GEF’s new Sustainable Cities Initiative that is creating a universal platform dedicated to urban sustainability across all continents and that delivers tangible global environmental benefits. 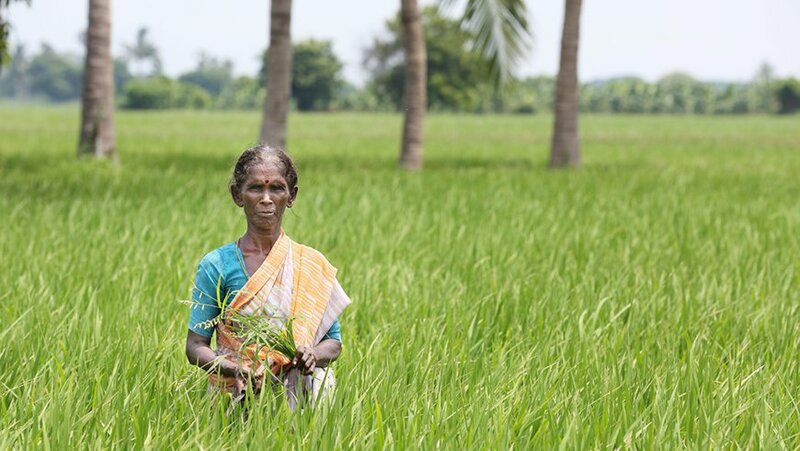 Make sure to also check out the India SLM Journey, to learn out about Sustainable Land Management (SLM) stories from the field as well as future plans.